May is an internationally experienced culture and leadership facilitator with a Masters in Occupational Psychology from London. With over 20 years HR experience in strategic and operational roles across UK, Australia and Asia, May worked with multinationals to lead complex change projects such as international acquisitions, divestments and mergers across multiple regions. As an entrepreneur, May established a HR speciality change consultancy in London working with financial, airlines and professional services organisations with a focus on culture in SME environments. 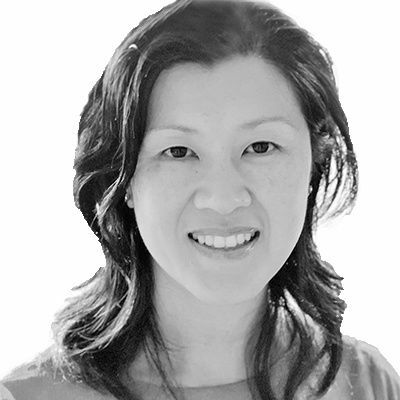 Returning to Asia Pacific, May took a senior position within a global consultancy to specialise in employee engagement and organisational culture before establishing a direction to pursue trusting cultures in the workplace. Through a dual perspective of psychology and HR, May provides solutions that focus on both the person and the systems environment using an agile, creative yet pragmatic approach. With a growth mindset, May is passionate about working with leaders who are authentic and care.